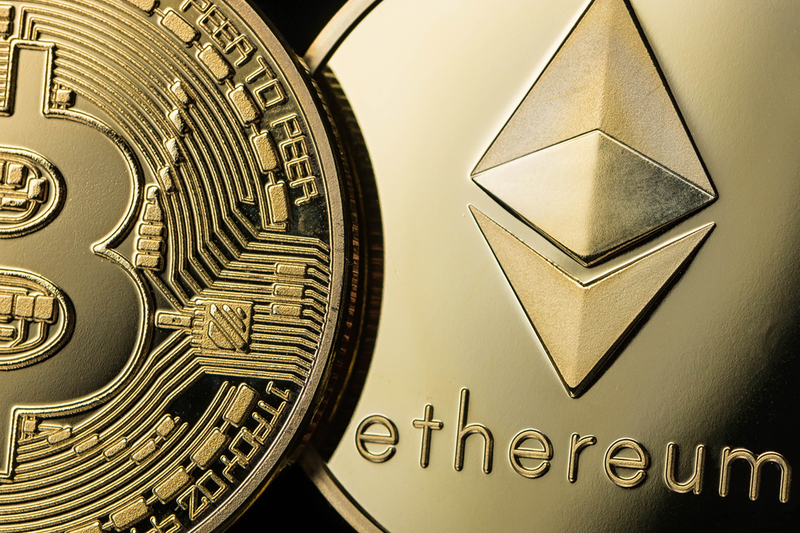 Ethereum futures may just be around the bend, now that the U.S. Securities and Exchange Commission (SEC) has officially decided that ether is and was not a security — thus removing the largest obstacle from the second-ranked cryptocurrency by market capitalization’s patch to institutional investment. The launch of Ether futures might do more to hurt the price of the second-largest cryptocurrency than help it. The augur platform could be one of the primary reasons Ethereum could see accelerated growth when compared to Bitcoin. Finally, Ether’s eventual upgrade from hardware mining to software mining as a driving factor for the cryptocurrency’s continued growth. They will go from hardware mining, proof of work, to something called ‘proof of stake,’ which is similar to a software mining. Still, it bears mentioning that Bitcoin and Ethereum aren’t exactly in competition with one another. 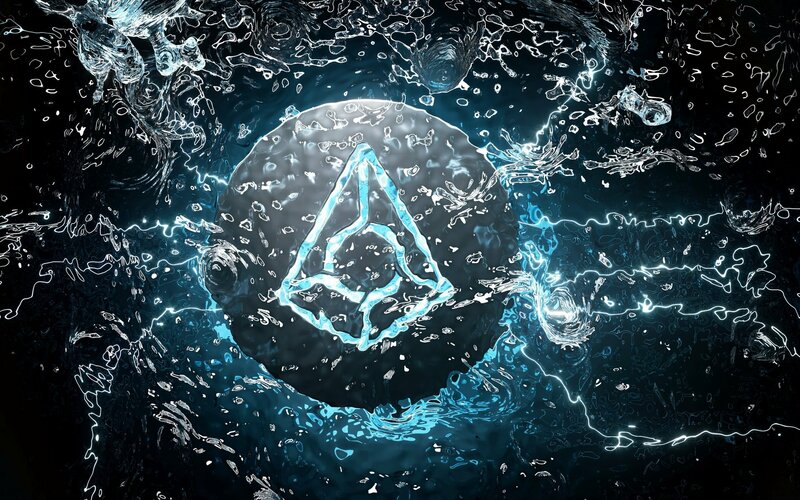 Upgrades to the Ether platform would likely serve more to hamstring competitors like EOS, while Bitcoin would remain the primary cryptocurrency for both value transfer and value storage. Twitter Is Considering the ‘Untapped Potential’ of Blo . . .